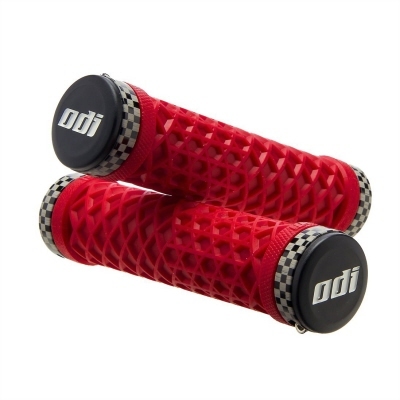 The ODI Vans Lock-on grips are made in the USA using ODI's proprietary rubber compound that's molded into the classic Vans waffle pattern design for maximum traction and control. 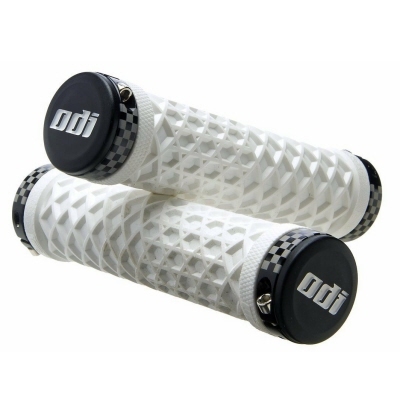 ODI Lock Jaw clamps are used to hold the grips securely in place while easing installation. Includes 4 Lock Jaw Clamps. Sold in pairs.